Movie couples! Who is your most romantic movie couple? It’s a tricky little question because there are just so many gorgeous movie couples. Like Bridget Jones and Mark Darcy. 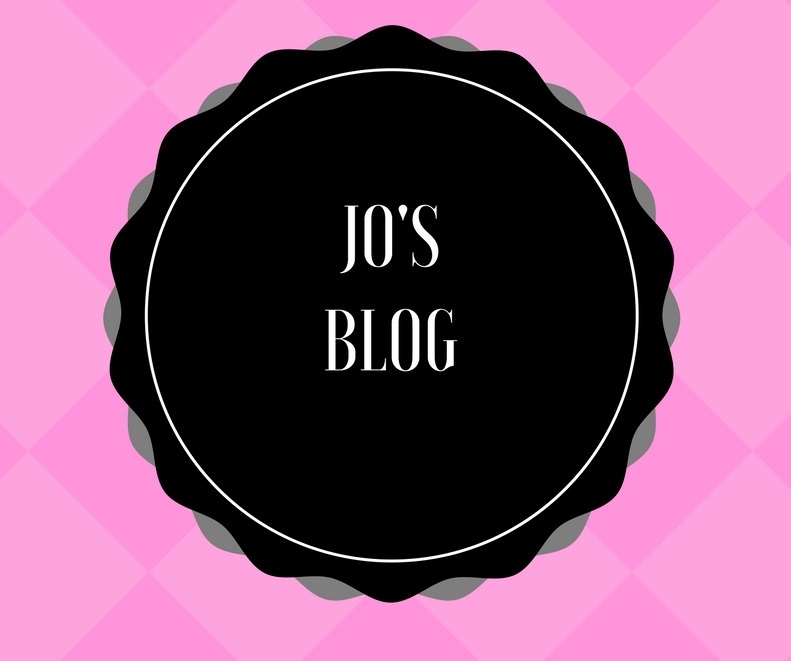 But when I was thinking about this for a Valentine’s Day blog, I decided I’d go with a movie from back in the day – Sixteen Candles, the John Hughes movie with Molly Ringwald and Michael Schoeffling. It’s such a neat story – girl’s birthday gets overshadowed by family drama, she has a bit of a crush on this gorgeous guy, Jake, who she never actually properly talks to until the end – which is the scene below. Here is a clip from the end scene which all these years on I just think is too darned cute for words!